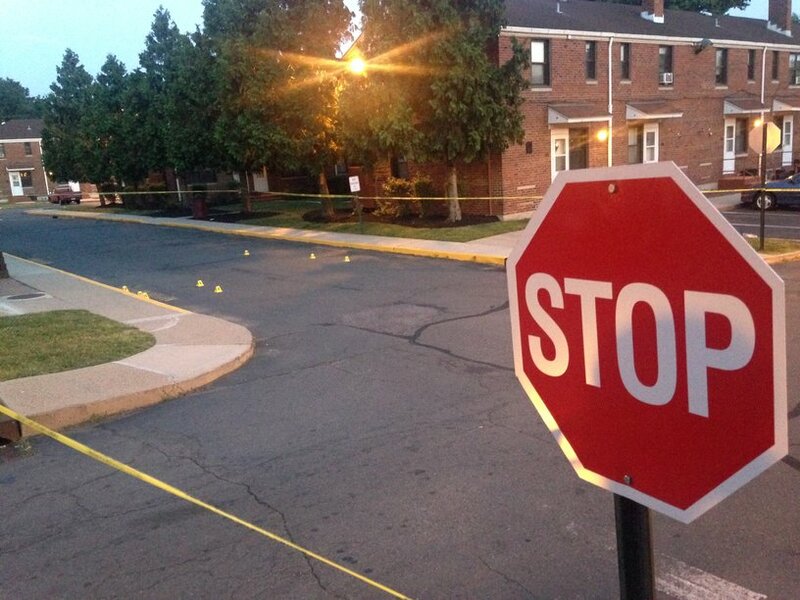 Trenton teen shot and killed Saturday afternoon | Homicide Watch Trenton | Mark every death. Remember every victim. Follow every case. 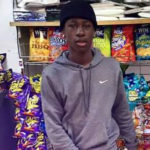 UPDATE: The victim has been identified as Maurice Wimbush-Jalaah. A 15-year-old boy was shot and killed Saturday afternoon at Prospect Village, police said. Police responded to a report of a shooting in progress about 3:45 p.m. Saturday and located the teenager who had been struck at least once by gunfire, according to Trenton Police Lt. Stephen Varn. The victim was rushed to Capital Health Regional Medical Center, where he succumbed to his injuries shortly thereafter, police said. The Mercer County Homicide Task Force was investigating this latest slaying in Trenton. No arrests have been announced and the identity of the victim was not released as of Saturday evening. Prospect Village is a Trenton Housing Authority project on the 100 block of Prospect Street.